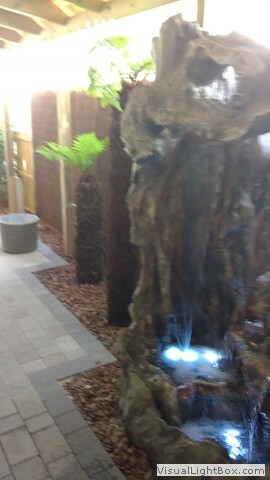 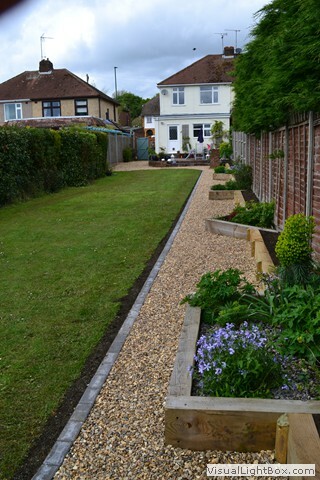 Landscaping, the original roots of Maidstone Landscapes & Property Services. 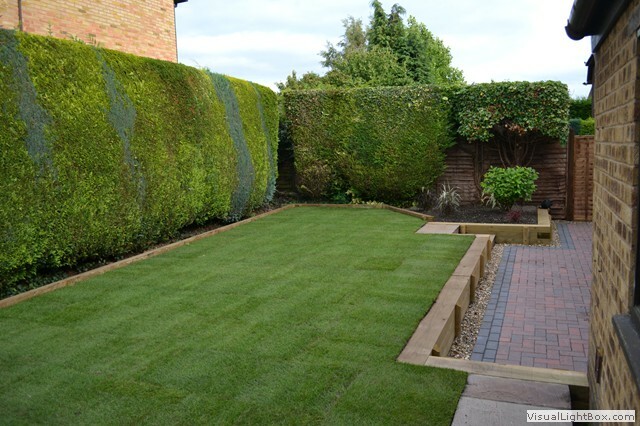 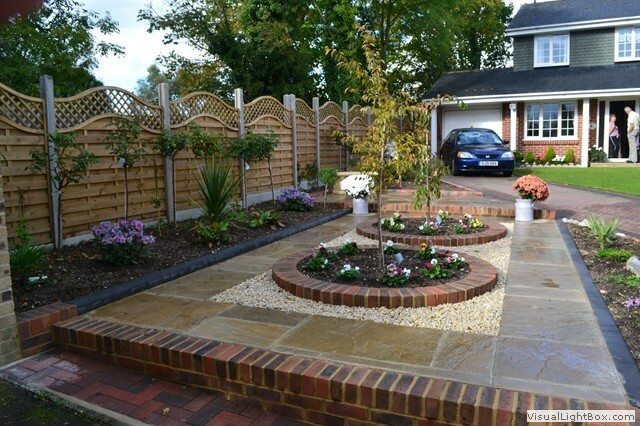 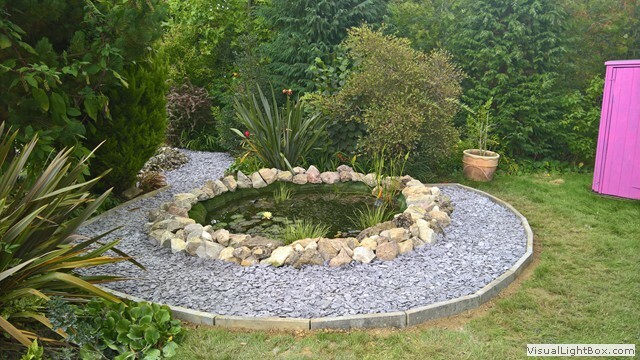 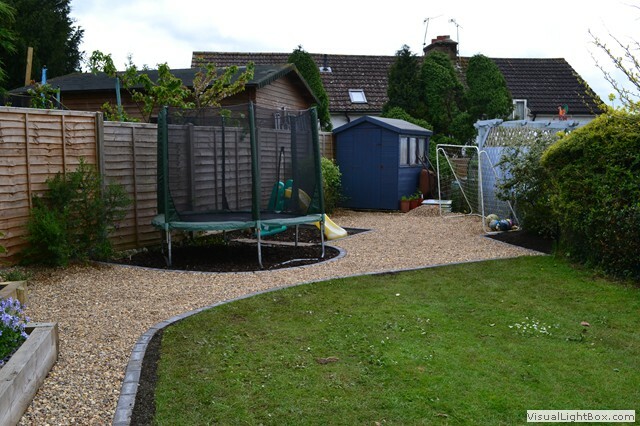 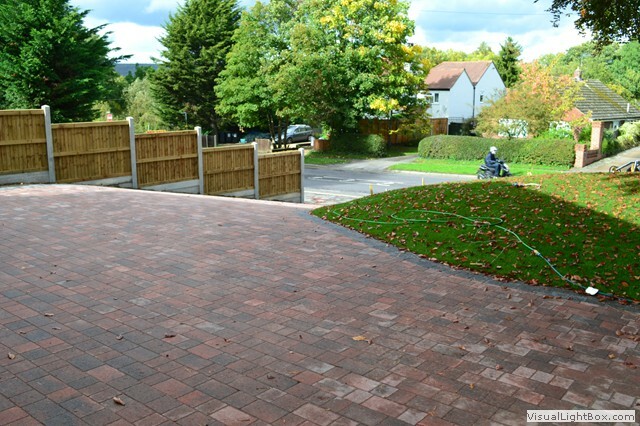 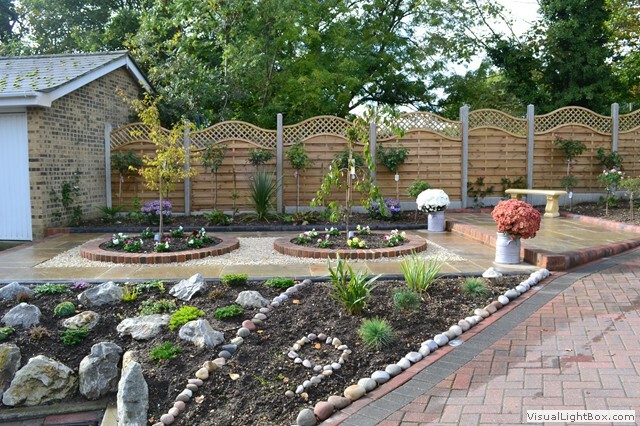 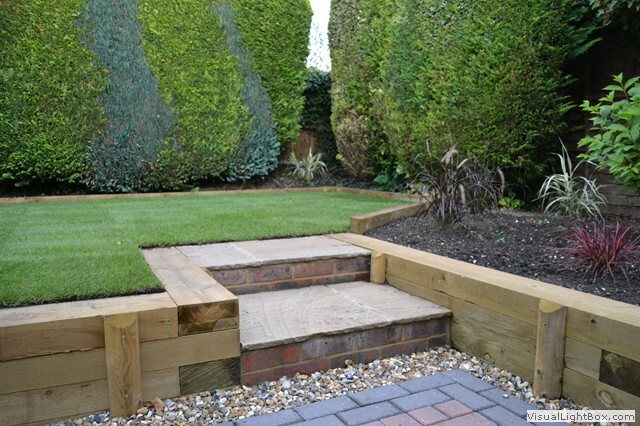 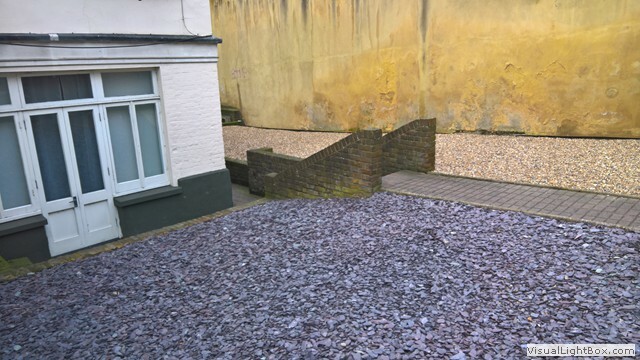 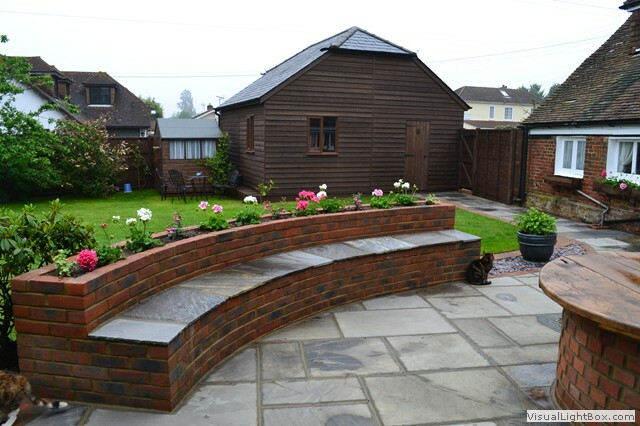 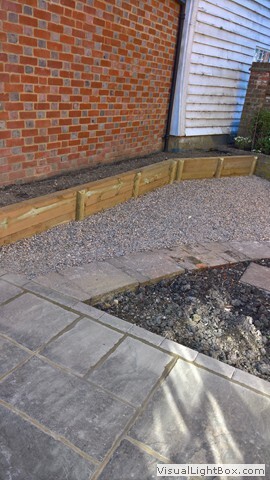 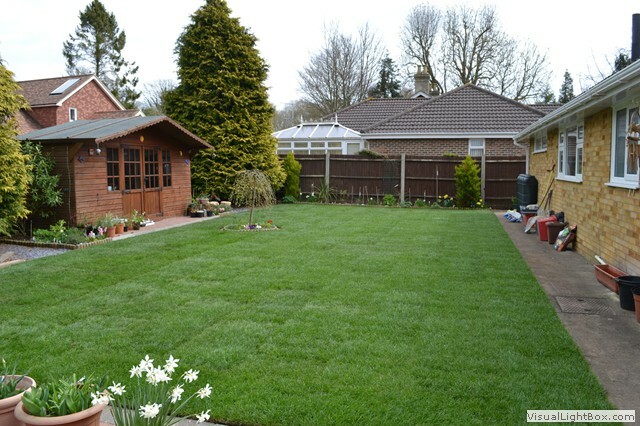 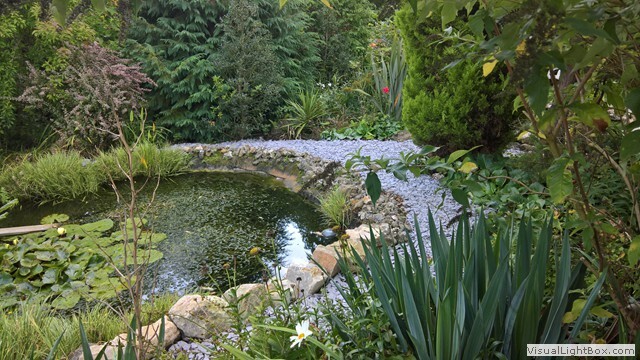 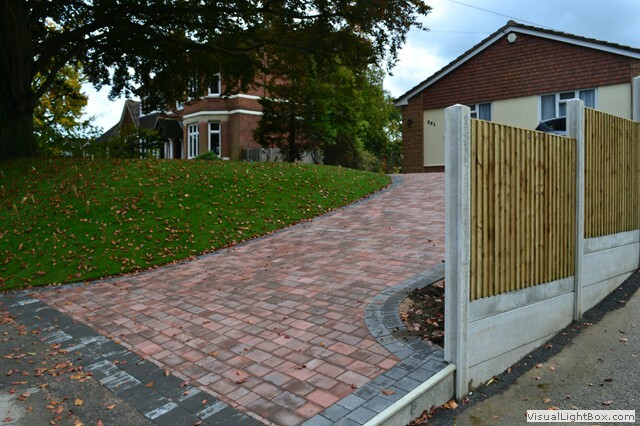 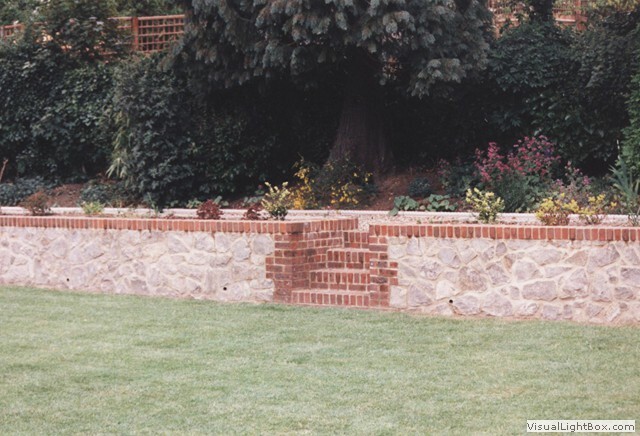 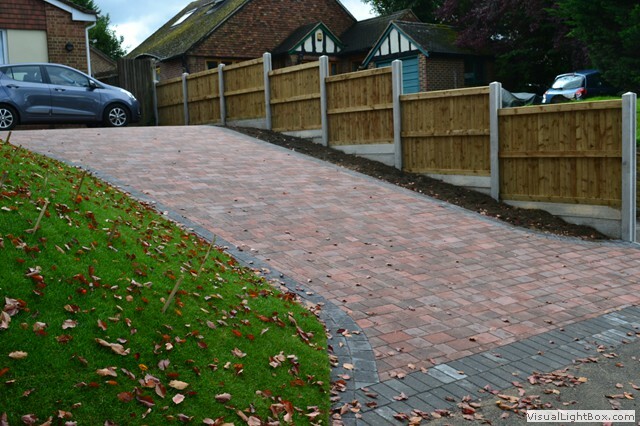 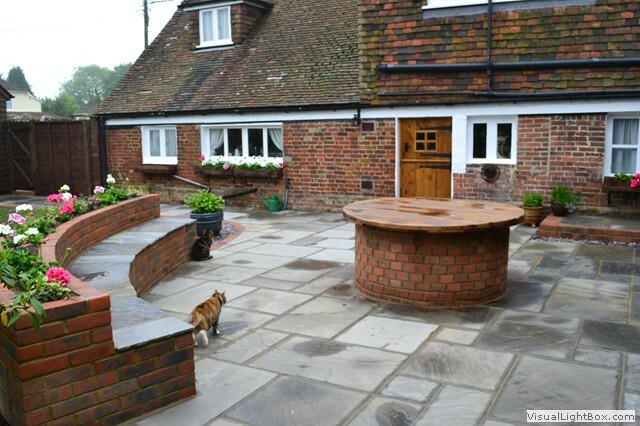 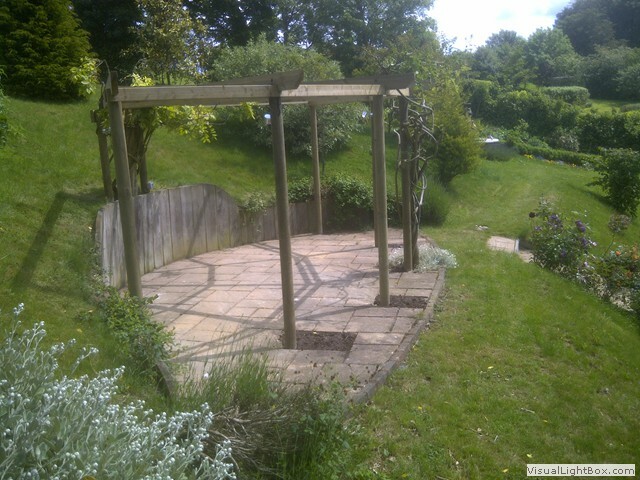 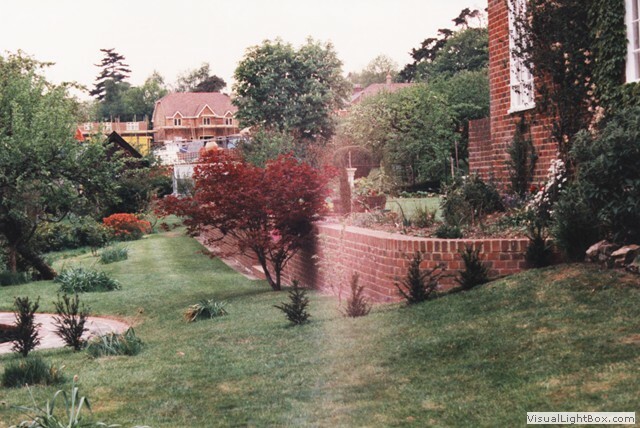 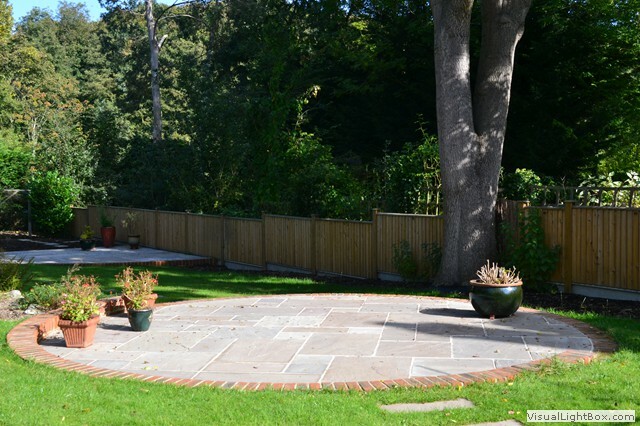 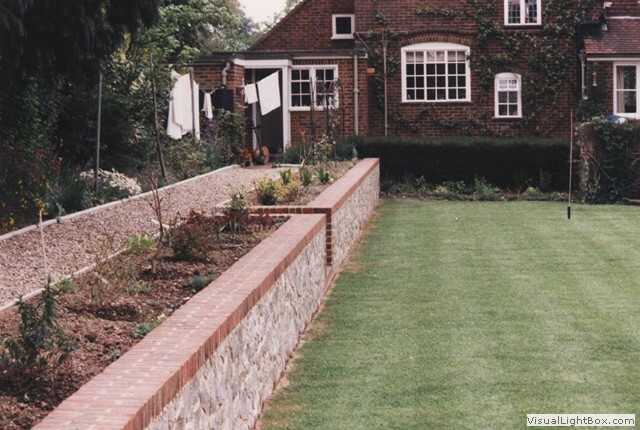 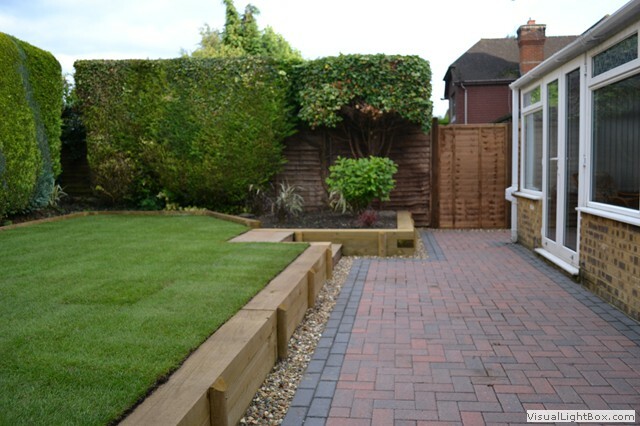 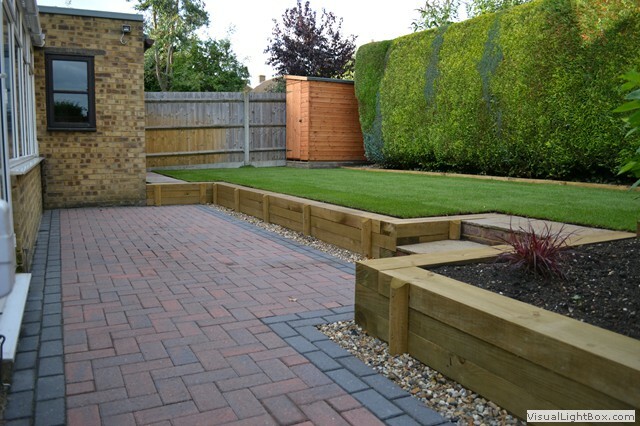 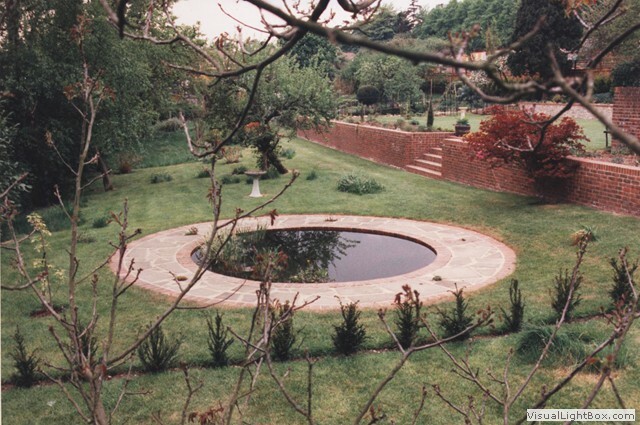 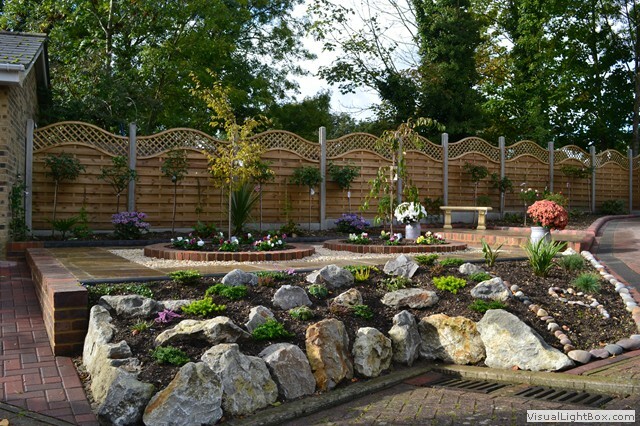 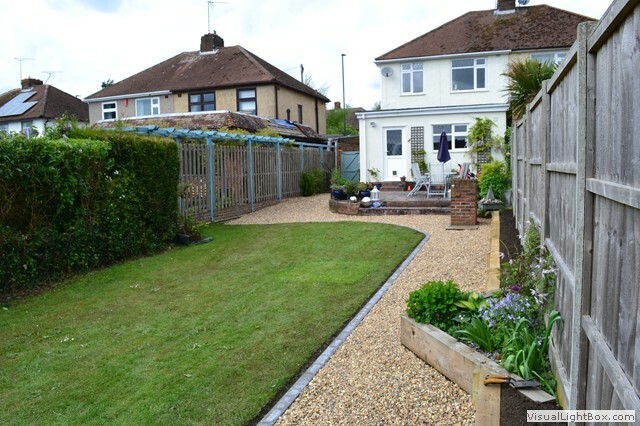 Since 1990 we have been carrying out high quality landscaping works for our clients around Kent. 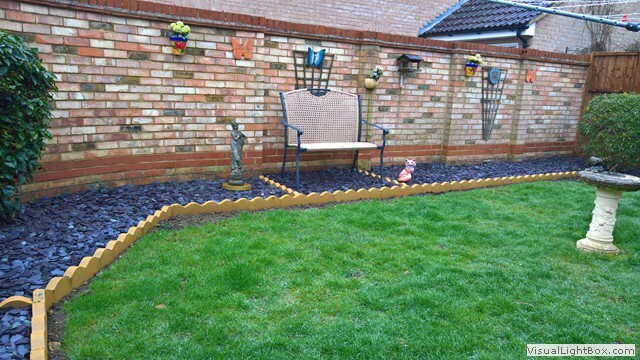 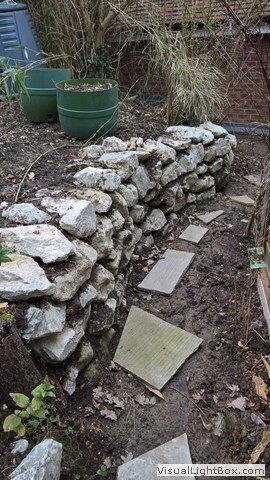 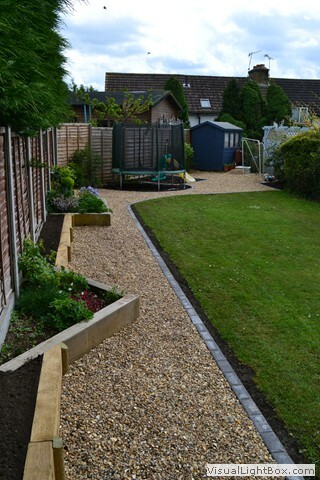 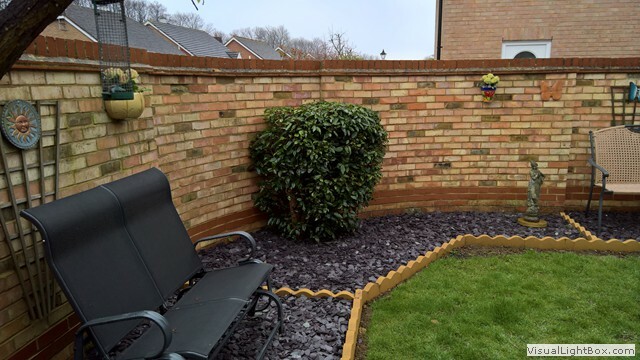 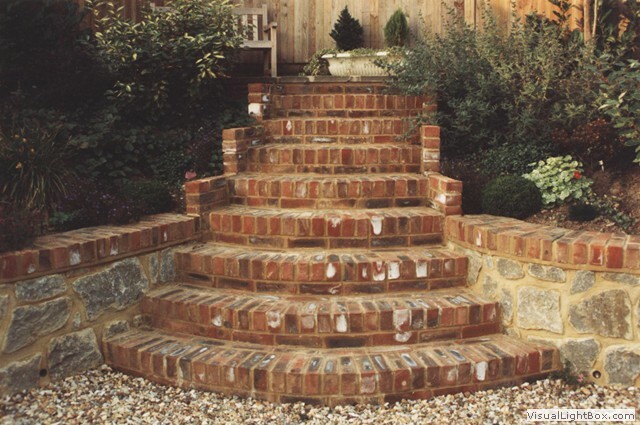 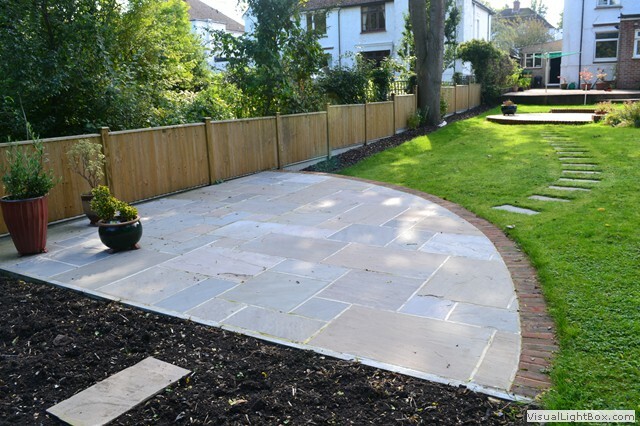 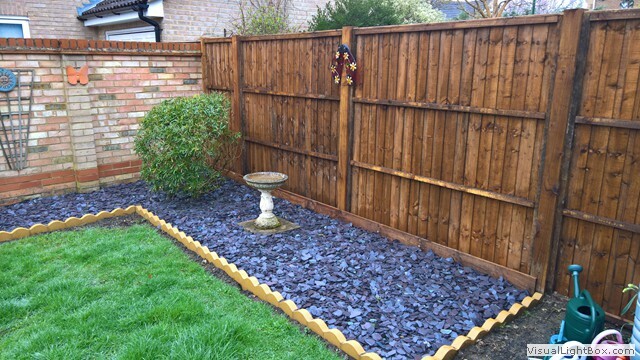 From simple garden clearance and tidy ups to full landscaping schemes including stone walling, feature patios, pergolas, new borders and planting, rock gardens; from path and fencing repairs to complete new paths and new fencing. 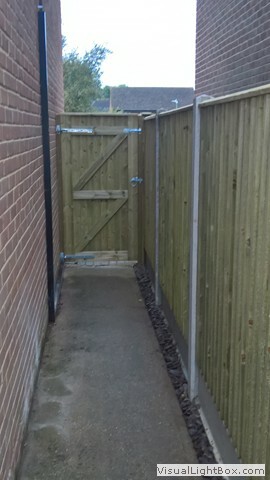 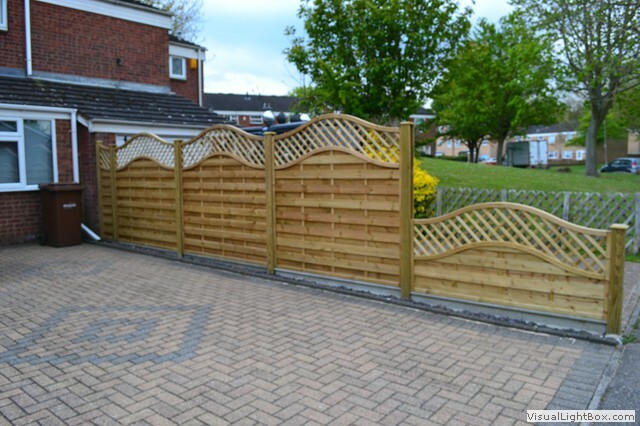 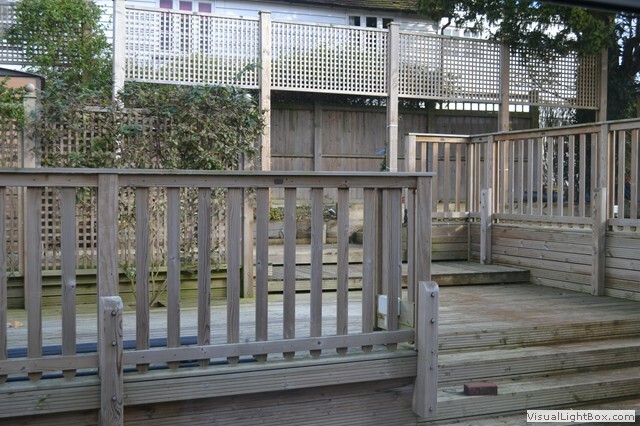 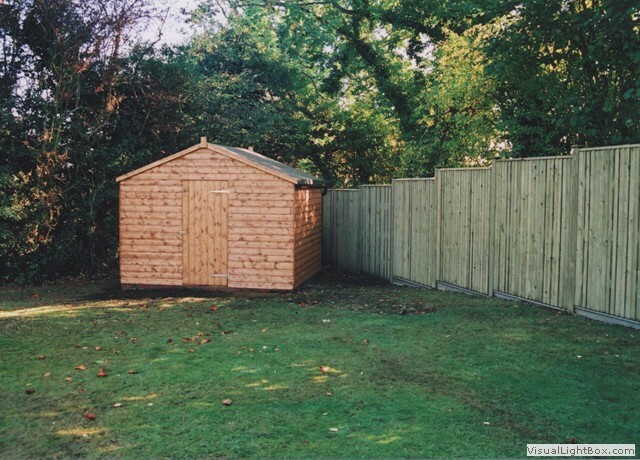 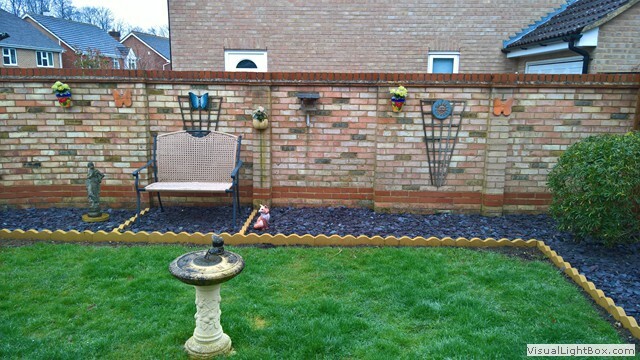 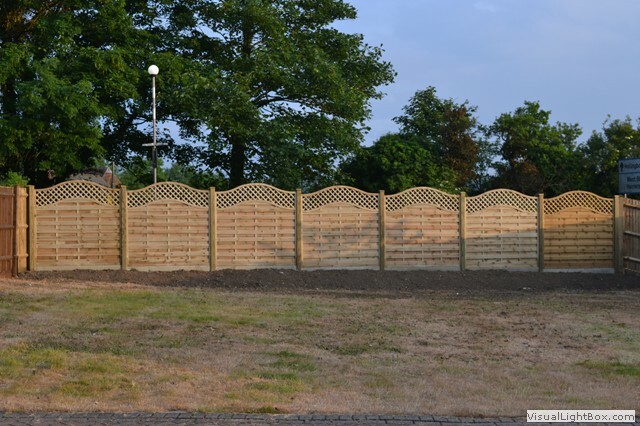 Many types of fencing supplied and installed. 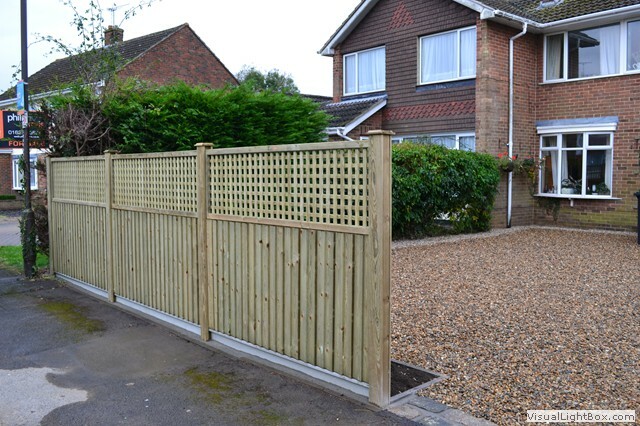 From economy Waney Lap panels/Post and Rail/Palisade/Closeboard Panels/Gates/Decking and more. 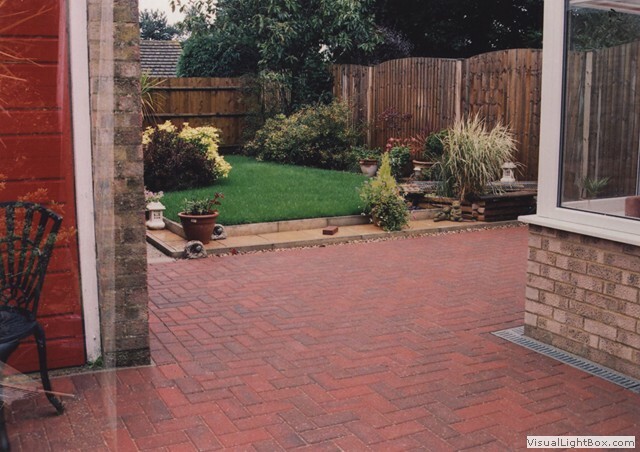 All treated or pressure treated. 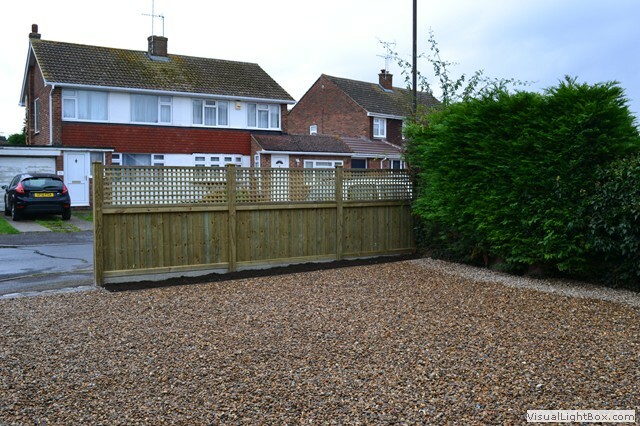 Timber or concrete posts. 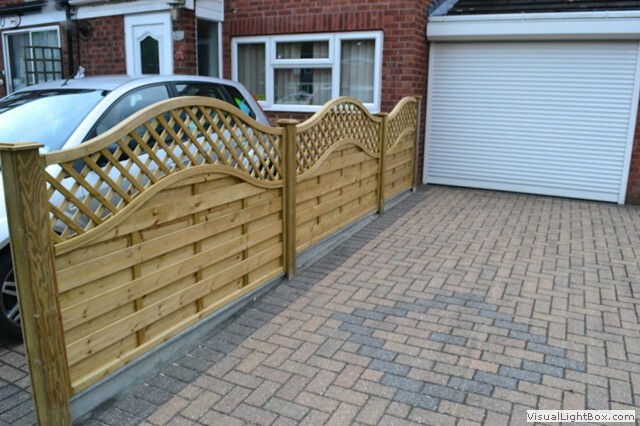 Also top quality "Jacksons Fencing" available in many different styles including slotted pressure treated posts. 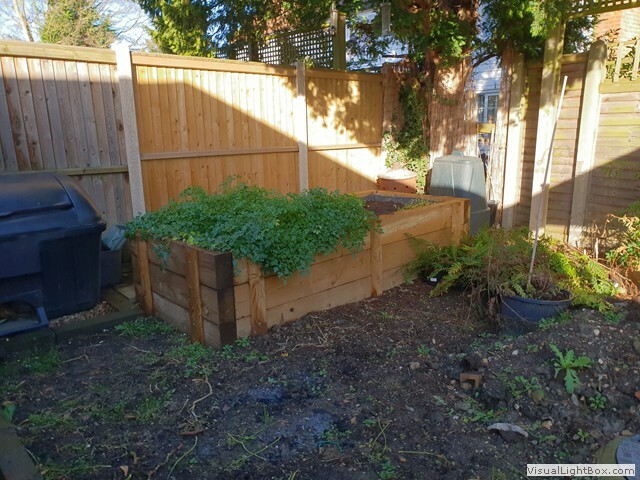 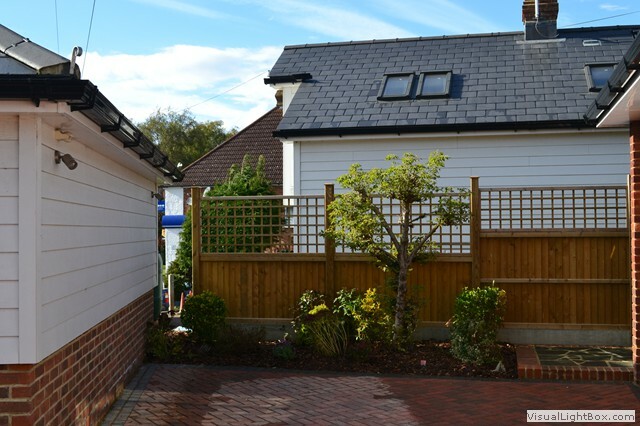 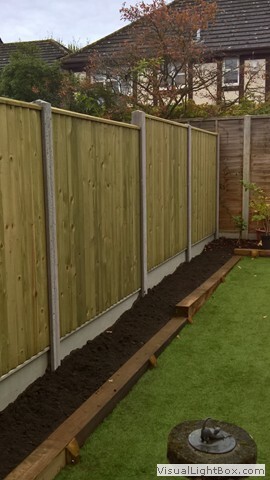 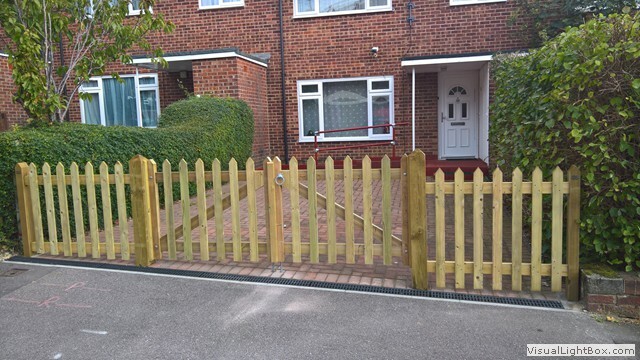 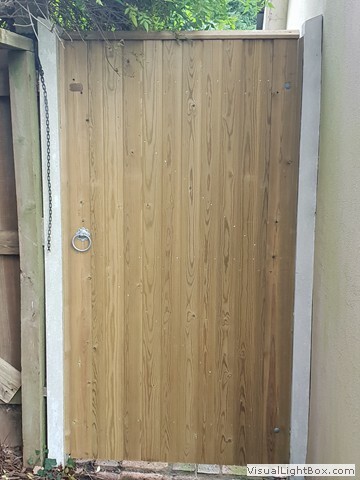 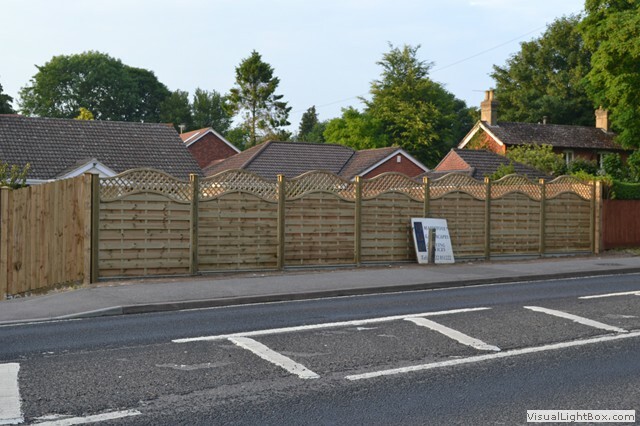 Which give a softer appearance than concrete posts and allow installation of concrete gravel boards underneath panels to prolong panel life and allow ground levels to be raised if required. 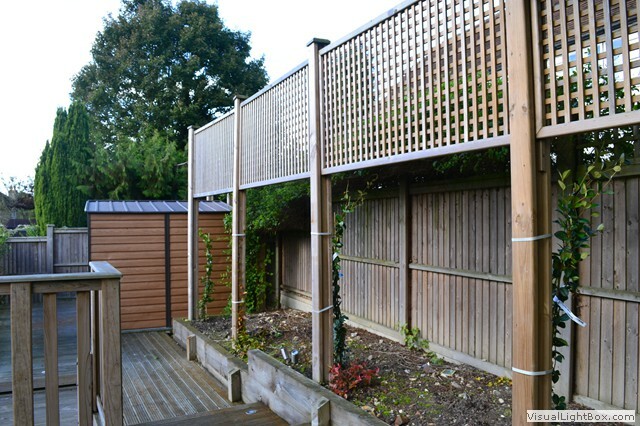 "Jacksons" Fencing/gates/decking is guaranteed for 25 years agaionst rot and insect attack. 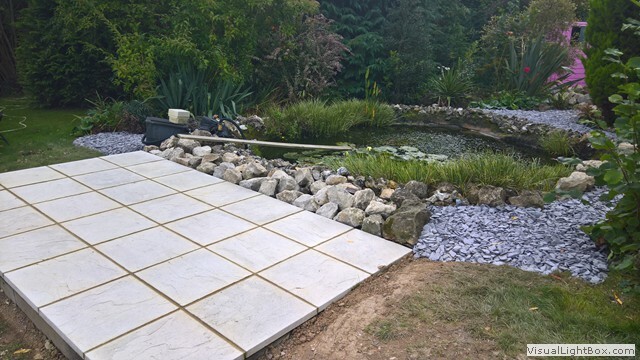 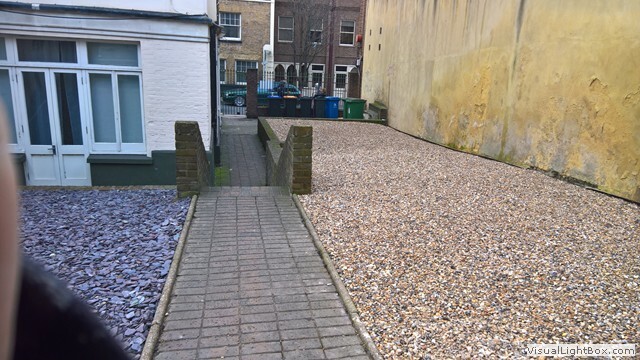 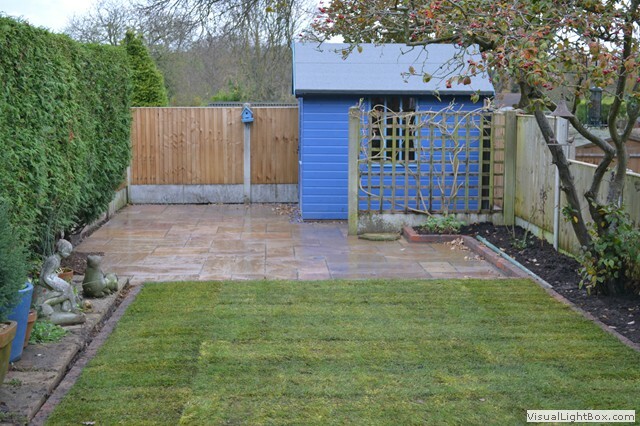 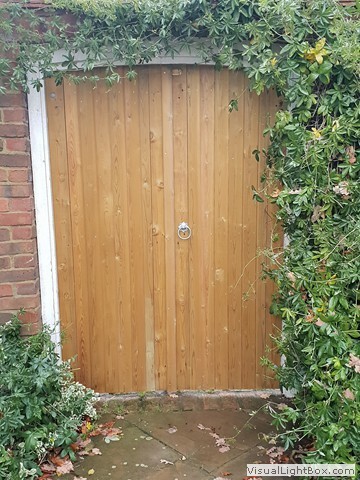 If you are interested in Maidstone Landscapes & Property Services undertaking some work for you in your garden then either give us a call on 07786 070107 or email us at info@maidstonelandscapes.com or fill in our enquiry form by clicking here.